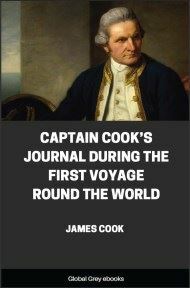 This short book looks at the life and beliefs of The Aborigines of Western Australia. As with most of the books from this era and dealing with this type of subject, you have to be wary of the racism that underlines them. 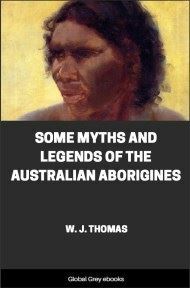 Chapters include: Languages; Early Accounts; Contemporary Accounts; Laws Of Marriage; Land Ownership; Law; Women; Hunting And Gathering; Physical Strength; Childhood; Music And Poetry; Religion And Mythology; Funerals; Old Testament Parallels; Boomerangs; Humor; and, Protection Of Aborigines.